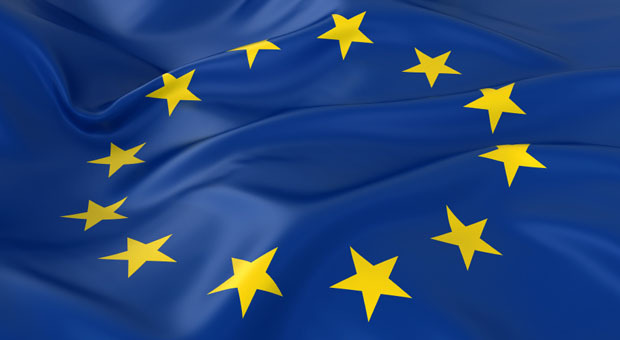 Cycleco was selected by the European Commission to manage the development of the SME Support Tools project. The aim of this project is to develop software applications that allow the calculation of environmental impacts of products and organizations. The European environmental footprint experiment will lead to the development of the Product Environmental Footprint Category Rules (PEFCRs) and the Organization Environmental Footprint Sector Rules (OEFSRs). To facilitate the use of the PEFCRs and the OEFSRs, the European Commission launched, on January 8 2014, the SME Support Tools project. The aim is to develop software applications for SMEs to calculate the environmental impacts of products and organizations according to the PEFCRs and the OEFSRs. The project was presented at the last steering committee and a webinar took place on March 28 2014, introducing the software concept to all the stakeholders. 4 software applications will be delivered by the end of 2015. They will cover 2 PEFCRs and 2 OEFSRs and will be based upon a common infrastructure which will ensure compliance with the PEF/OEF methodology and will support the integration of product/sectorial specific PEFCRs/OEFSRs. The tools will provide a simple user interface that allows the SMEs to get productive quickly. Emphasis will be put on the access of the SMEs such that the users won’t require Life Cycle Assessment expertise in order to use the software. The final software will be standalone desktop applications available on all major platforms (Windows, Mac, Linux) and downloadable free of charge. Next story Detergent and cosmetics ecotoxicity footprint, ADEME supports the companies’ first evaluations! Previous story PEF T-shirts, latest news!